RSONIST from hip-hop production duo The Heatmakerz recently visited Shade 45’s “Sway In The Morning” radio show to chat with Sway Calloway and Heather B. 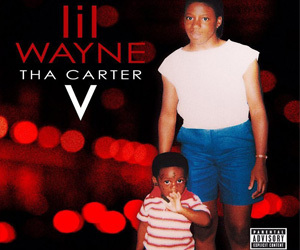 At the 7:15 mark of their conversation, the multi-Platinum producer spoke on Remy Ma missing out on one of the beats from Lil Wayne‘s Tha Carter II album (it would of either been “Tha Mobb” or “Receipt“). 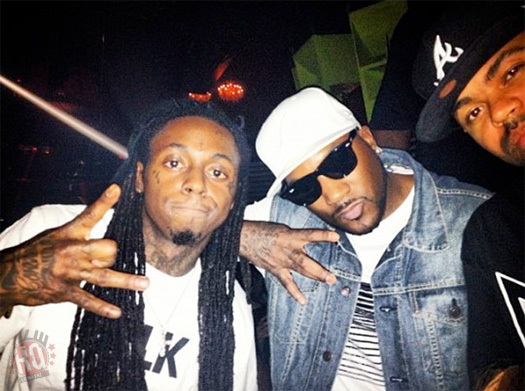 Also during their interview (see below), RSONIST talked about when he first started working with Tunechi, which was around the days when he was chilling with Dipset, as well as revealed why he thinks Tune and Juelz Santana‘s joint I Can’t Feel My Face project never came out! A couple of days ago, Damian Lillard aka Dame D.O.L.L.A. 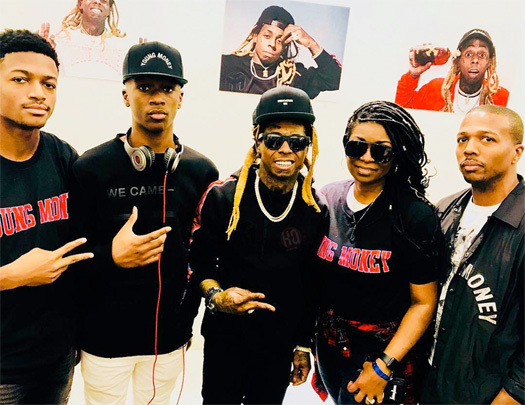 did a press run in New York City for his upcoming Confirmed album and his new “Run It Up” single featuring Lil Wayne, which you can check out in the clips below. One of these press run stops included a visit to Shade 45’s “Sway In The Morning” radio show. At the 5:00 mark, Dame spoke to Sway Calloway and Heather B about being in the studio with Weezy and bouncing ideas off of each other to beats, as well as revealed they have “a number of songs” that they have recorded together from his first album to now. The NBA player and rapper also stopped by Complex to appear on episode 197 of their “Everyday Struggle” series. 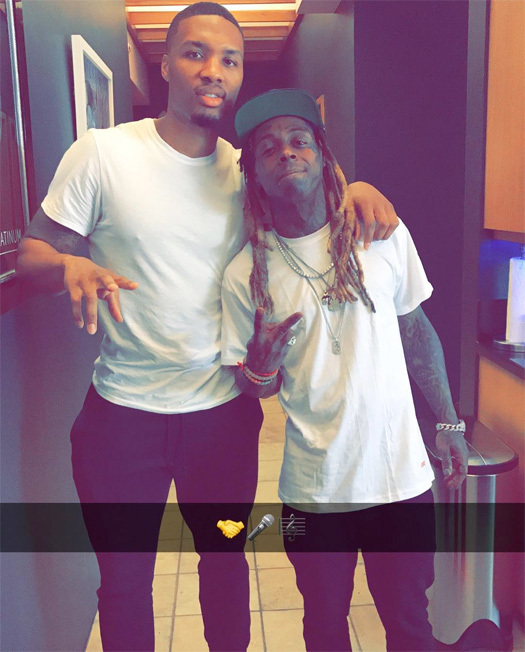 Throughout his appearance, Lillard discussed plenty of things about Tunechi, such as his work ethic, Cash Money trying to block his verse on “Loyal To The Soil“, listening to his music, what he learned from being in the studio with him, and hearing unreleased Tune music! Comedian and actor Dave Chappelle recently stopped by Shade 45’s “Sway In The Morning” radio show to chop it up with Sway Calloway, Heather B and Tracy G, which you can check out below. You can check out the conversation in a clip after the jump below. Don’t forget that Weezy will also be a special guest at Chappelle and The Roots‘ “Live From Radio City” residency at the Radio City Music Hall in New York on August 1st! T.I. recently stopped by Shade 45’s “Sway In The Morning” radio show to chop it up with Sway Calloway, Heather B and Tracy G for an interview, which you can check out below. Around the 19:00 mark of the conversation, Tip revealed why he was offended by Lil Wayne‘s comments on the Black Lives Matter movement and why he said what he said on Instagram. 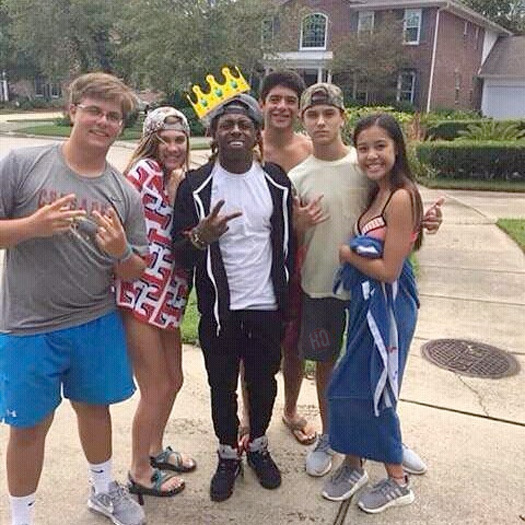 The Atlanta rapper explained it was one of the most difficult things he has had to do in his life and he did it all “out of love”, because he didn’t want to see anyone else bash Tunechi for his comments but he felt that him and Tune have the type of relationship that would let him say what he did. However, T.I. 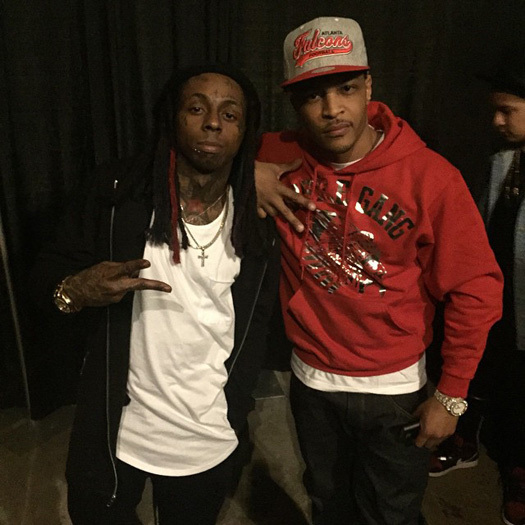 did say he has “got a lot of love and respect” for Wayne, called him a “legend” and “one of the greatest”, as well mentioned he still considers Weezy one of his “partners” in music! Last week, Trina visited Shade 45’s “Sway In The Morning” radio show to chop it up with Sway Calloway and Heather B. for an interview, which you can check out below. 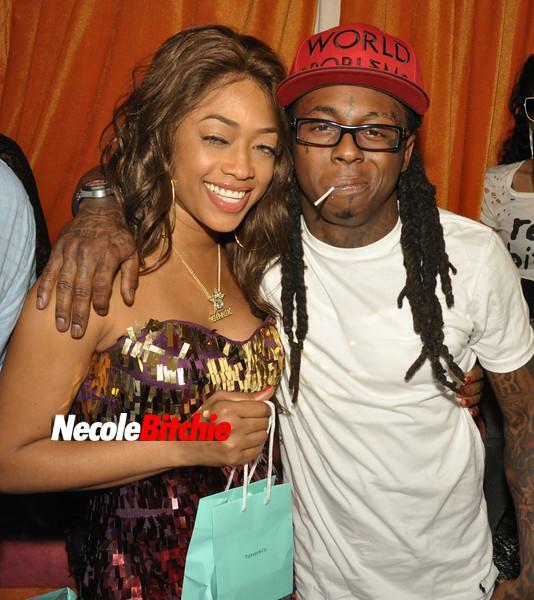 At the 4:00 mark of the conversation, Trina revealed Lil Wayne will be featured on her upcoming album and says it is a “back and forth” type of song. 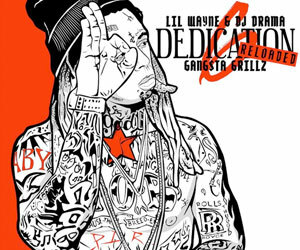 She even mentioned that when she sent Wayne the track to jump on, he sent it back to her in just a few days. Towards the end of the interview at the 11:30 mark, Sway asks Trina can she help him get Weezy to appear on his “Sway In The Morning” show as he has never been on before. This is then when she announces that Tunechi‘s “new album is gonna come out”!